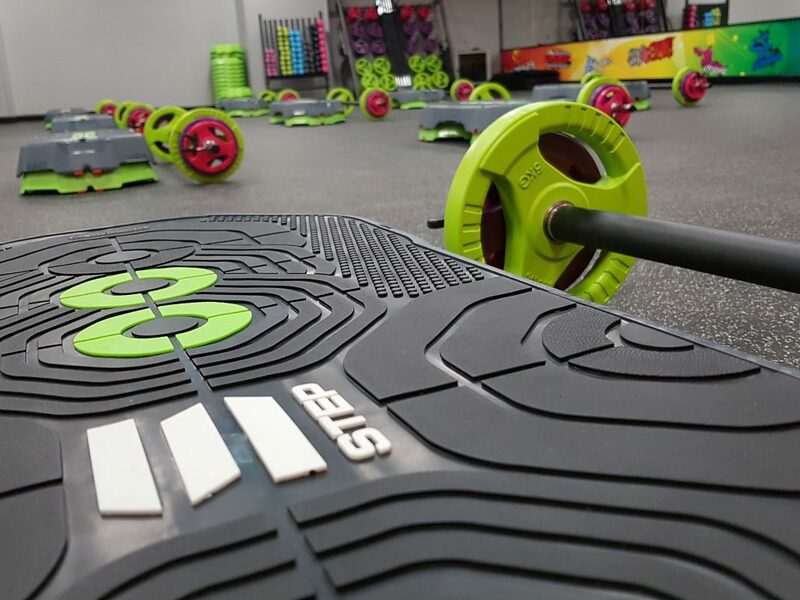 Our fitness suite has a full range of cardiovascular equipment including treadmills, rowers, cross trainers, steppers/stepmills, summit trainers, stationary cycles and Jacobs ladders. 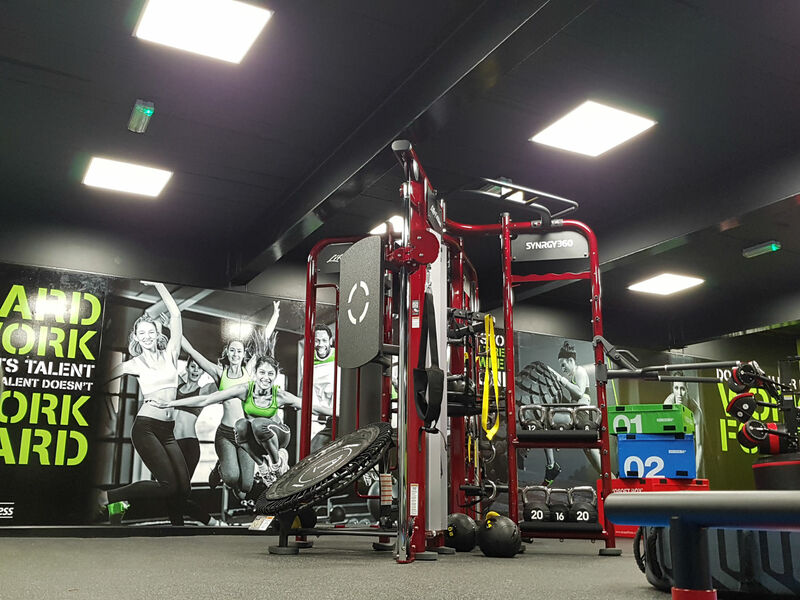 Our free weight area is fantastic with a large range of dumbbells, as well as Olympic bars and a power rack. 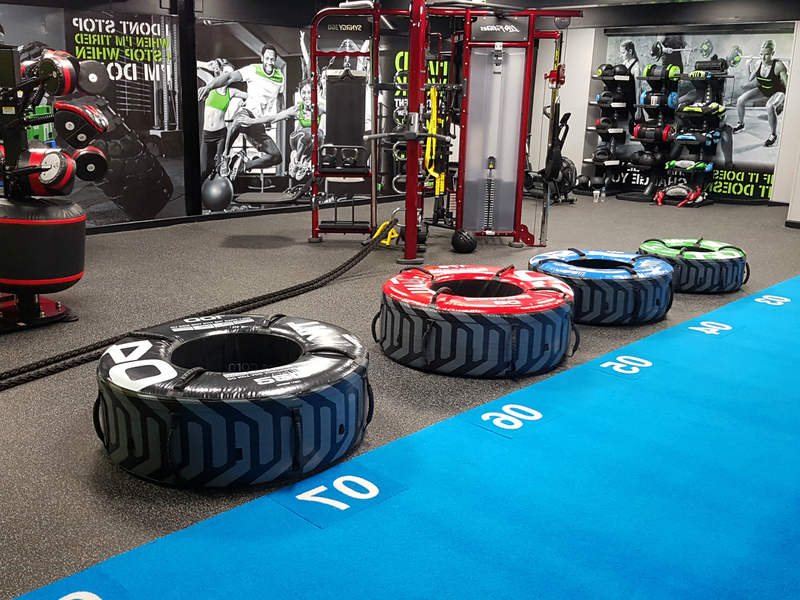 We also have a large area with functional fitness equipment such as kettlebells, medicine balls, power bags, elastics and stability balls.